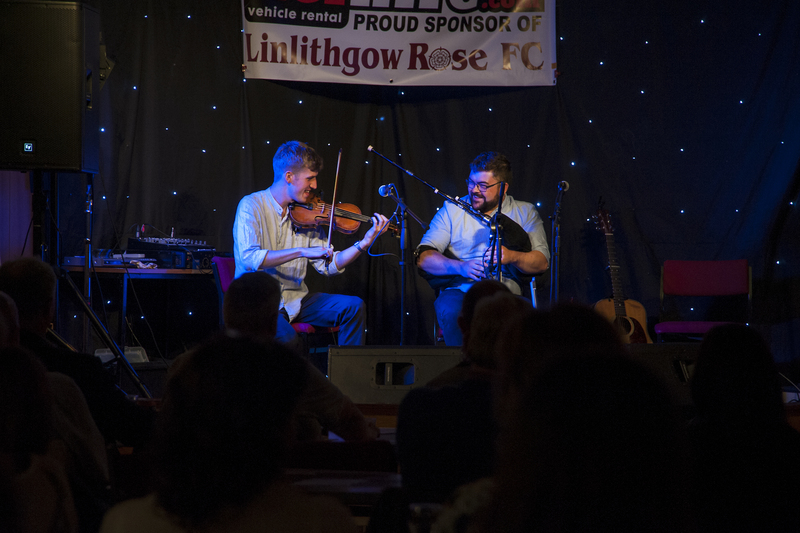 “My daughter is in fourth year at Linlithgow Academy and plays violin and guitar – she has to play two instruments for her Music Nat 5 and Higher, which she is committed to doing. We pay for her guitar and she plays violin through the school – she’s had the same teacher since she was in P5. 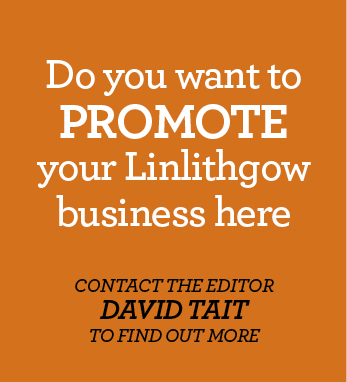 We got involved when the paper came out of the council and we saw it on the Linlithgow Facebook page. We knew there were going to be cuts but I don’t think anyone expected it to be just certain instruments. There’s always been this great camaraderie at school; they are all musicians first and what instrument they play comes second. Suddenly there is this big divide and that’s been quite difficult for a lot of kids. I am not normally someone who gets involved in these things. I’m not political or anything like that but this just feels unfair. We can pay for her violin tuition to get her through her exams – we’re lucky, others can’t – but at this important time she’ll have to start with another teacher. And she’ll be taking her exams alongside students who have an advantage because they chose to do brass. She also plays in an orchestra so she’ll miss out on the group aspect; the social side but also the team experience of working together towards a common target. There aren’t any other options for string players, whereas there are other brass groups like the Linlithgow Reed Band. The council say they’re keeping brass as there are more children from disadvantaged families playing brass but we don’t think that’s right, and piping because of its tradition in Scotland – but the fiddle has been in Scotland for longer. They’ve also only looked at disadvantage, they haven’t looked at gender or ethnicity – there are more girls who play strings. It doesn’t stack up. It’s not very logical. We found out about it on the Wednesday night and the meeting was on the following Tuesday so we didn’t have a lot of time although, as we knew something was coming, we had been finding out what happens in other council areas. We started a petition which got 2000 signatures within the weekend. Phil Cunningham signed it and Nicola Benedetti Tweeted it. Lots came to the meeting in Livingston on the Tuesday, including children playing their instruments outside– many of them had never played together before, they were from different schools but there was a great feeling of camaraderie. This committee looks at papers and decided whether to take them forward to the education committee. They do have the power to say they don’t want to put something forward and rethink it. We hoped by going along and offering them an alternative, they would be prepared to do that. There were obviously a lot of people who had taken time off work to come to the meeting. It was point ten on the agenda and one of the councillors asked to bring it forward so that people could get away and they said No. It was almost like when the guy said No, you thought, oh, OK, it’s going to be like that. Some people had to leave before it got to that point. You have to apply to have a slot at the meeting. One of our group, Gordon Struth, pulled together a paper on the alternatives and how much money they could raise by charging parents for tuition. With the majority of other councils in Scotland, music tuition isn’t free unless you are on a low income. We just wanted them to look at that model. Those who need free lessons would still get free lessons. We were suggesting £5 a week for children during terms which would be cheaper than going for private tuition. Obviously it would be great if we had a world where we could keep it free but we realise they have to make financial cutbacks. He only had five minutes, right at the start, and he said that we’d come up with alternatives, that this wasn’t about just not cutting it. He then wasn’t allowed to speak again and there was about an hour’s debate. We found that really frustrating, there were times things were said that were inaccurate but we weren’t allowed to speak to correct them. It was really difficult to hear; although we kept asking them to speak up, they weren’t very obliging. There was also a big gap, £300,000, in their figures. The provost, Tom Kerr, did ask a lot of questions about the numbers but the paper went through to the education executive with a sort of “oh, we’ll sort that out later” attitude. That worries me, if they have that hole, what else isn’t there? I didn’t feel they were interested in what I had to say. I certainly didn’t feel they were representing me. My personal overall view was that they used the rules to hide behind. One of the girls after the meeting said it was like when you’re asking your mum and dad something and they’ve already decided to say no and they’re not really listening – and she is a second year. There was a teenager from St Kent’s, who had been standing at the edge all through the meeting, holding her violin. At the end she put her hand up and said she hadn’t understood what she had to do to speak but she would really like to say something quickly now – and they said No. She was left crying. I get that they can’t have people just coming off the streets and saying whatever but they need common sense and flexibility.